In this study of the Navajo language, Professor Robert W. Young tackled what strikes both the learner and the native speaker as an insurmountable obstacle--that Navajo appears to be a verb-centered language in which all the verbs are "irregular." 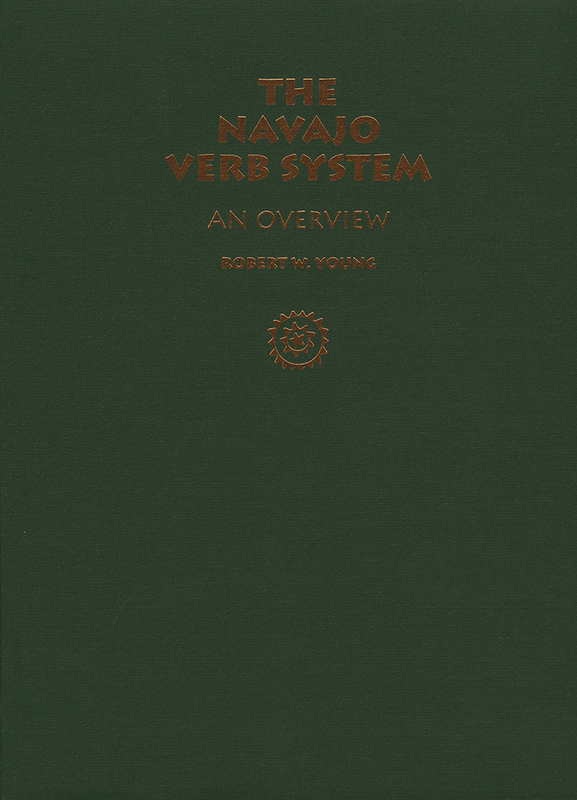 In The Navajo Verb System Professor Young reveals both its structure and its inflection as entirely "regular" and based on definite rules of order. A leading authority on Navajo verb morphology, Young brought over sixty years of experience to this study. This volume, which Young called a handbook, not only details the features of verb structure and inflection but also reflects the grammatical processes that generate a wealth of concrete lexical derivatives from a relatively small number of abstract verbal roots. This volume, together with Professor Young's earlier books, is a basic reference invaluable to advanced students, linguists, and native speakers of Navajo. Robert W. Young (1912-2007) was professor emeritus of linguistics at the University of New Mexico. He was a foremost Navajo language expert and author of several Navajo language books.